This just in for Chanel Fall/Winter 2018 Act 2 Collection is the latest 18K Charm Collection, which is set to be released later this month. 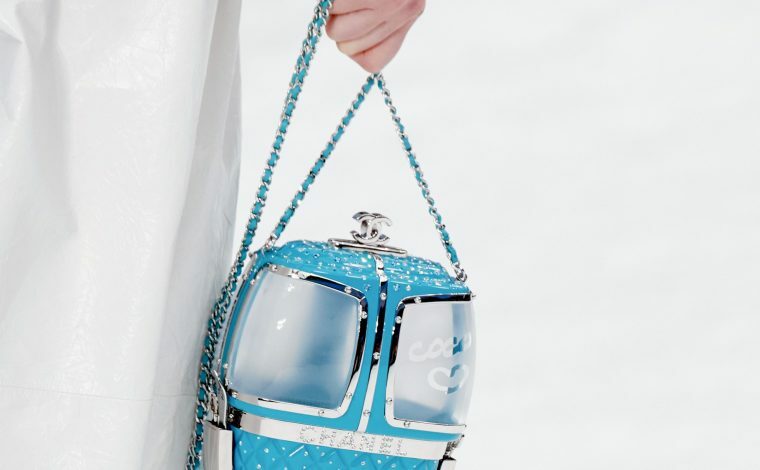 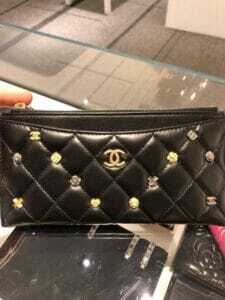 Included on many Chanel classic bag styles are 18K charms with tiny hearts, Camellia flowers and the classic CC logo. 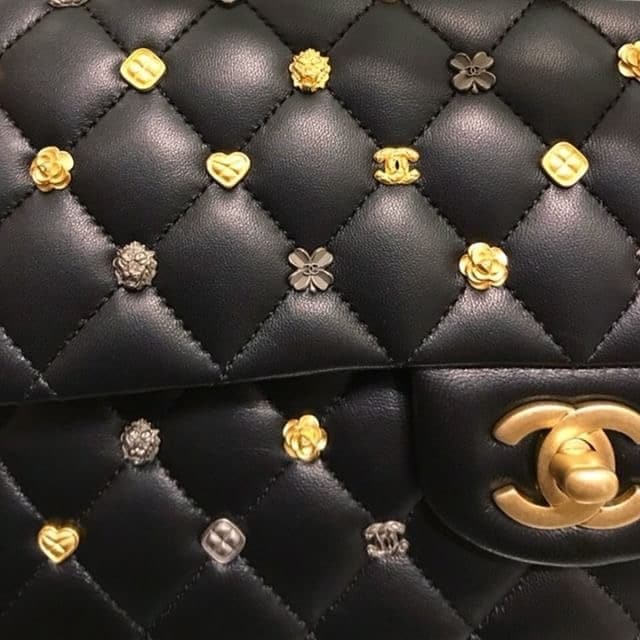 Bags and SLGs wjll be made available in both black and pink colorways. 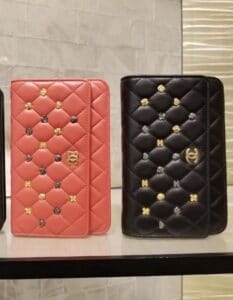 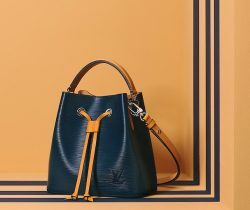 The collection includes the Classic Flap and small leather goods such as WOC, wallets, O Case and card holder. 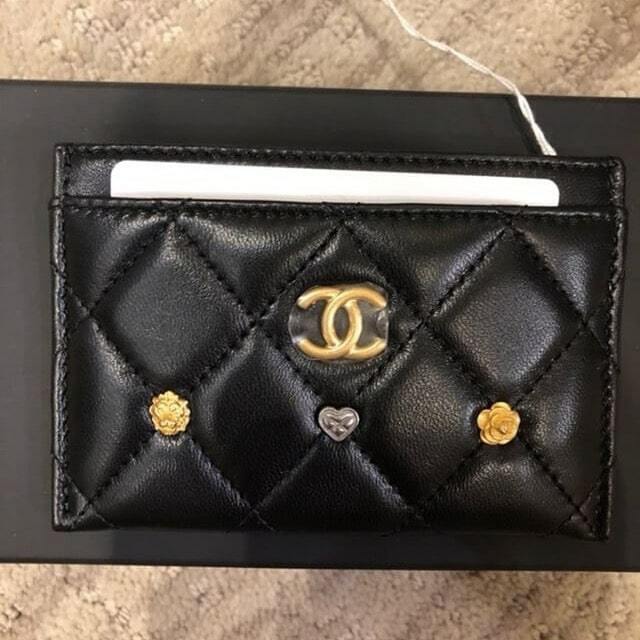 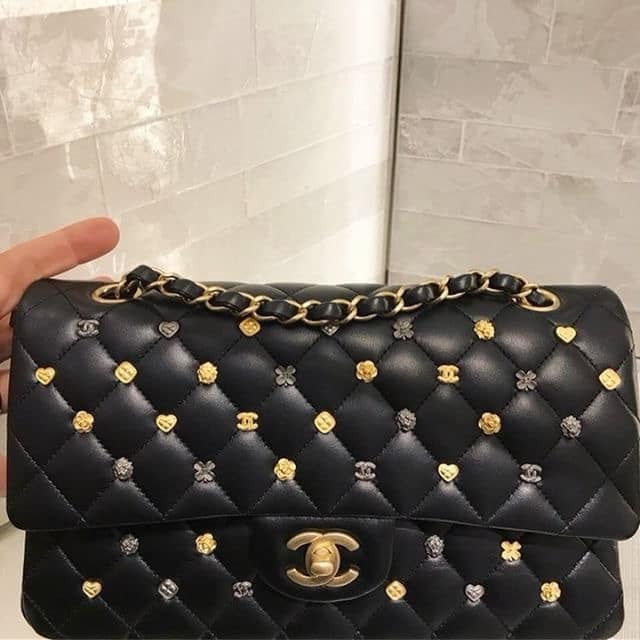 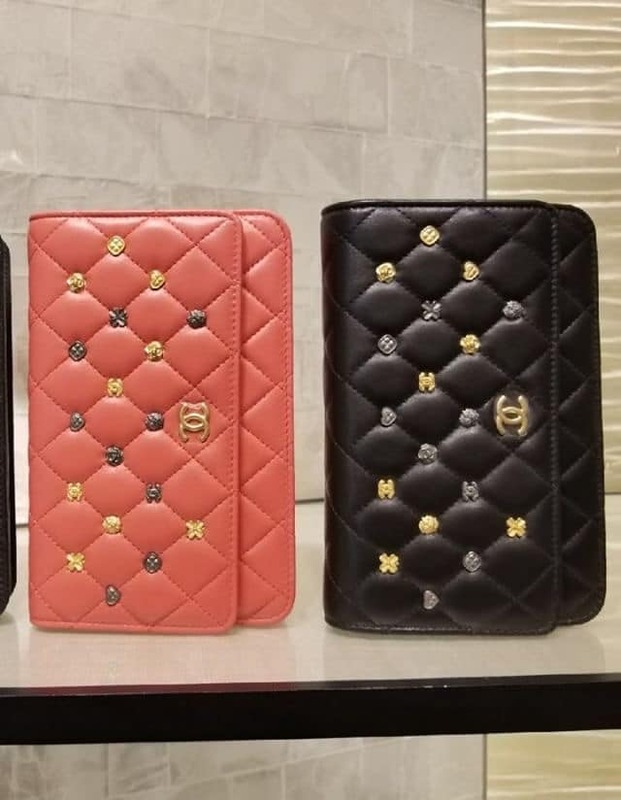 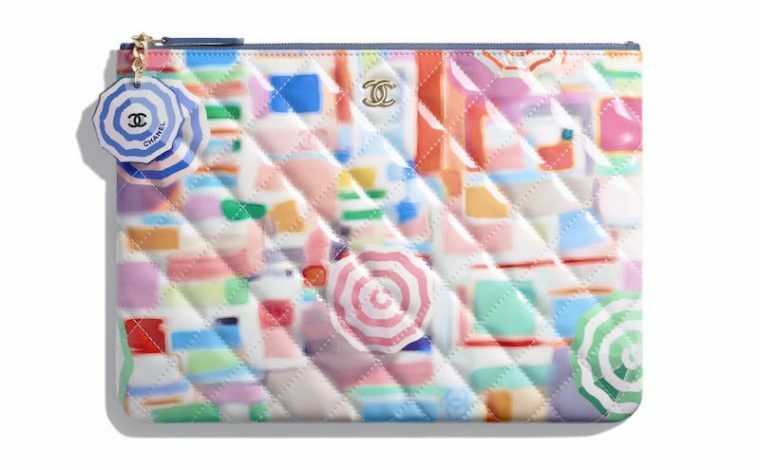 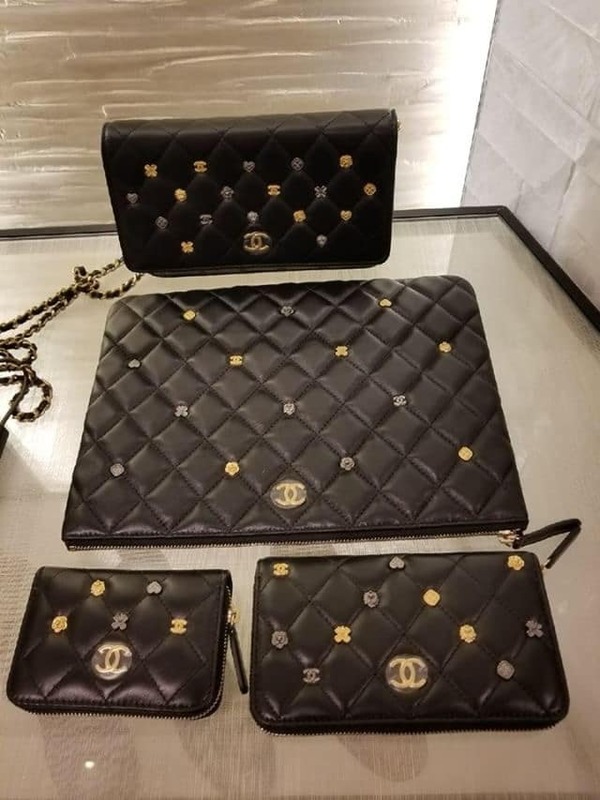 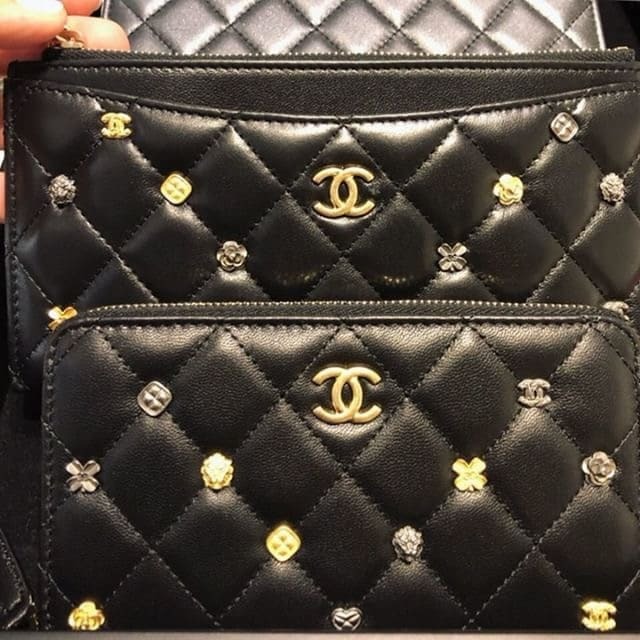 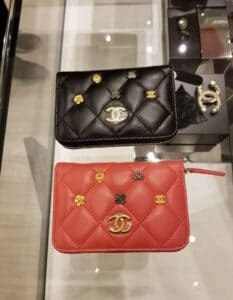 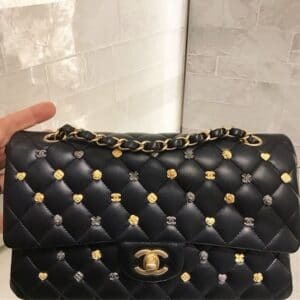 For those looking to update their collection of Chanel charm bags can look forward to this refreshing update on a classic! 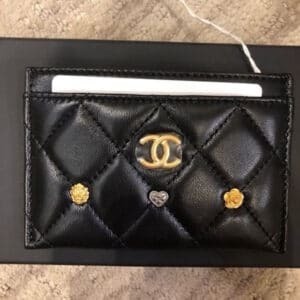 Special thanks to ihearts0cal for the great info.